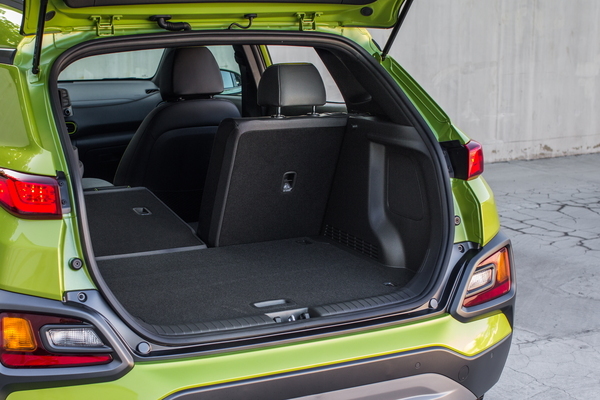 After some shuffling of features and safety equipment for 2019, we expect the 2020 Hyundai Kona to hit showrooms as a carryover model. We expect the 2020 Kona to hit showrooms with no major visual changes, given it debuted relatively recently for 2018. It will arrive boasting the same funky looks that make it stand out in a crowd today. 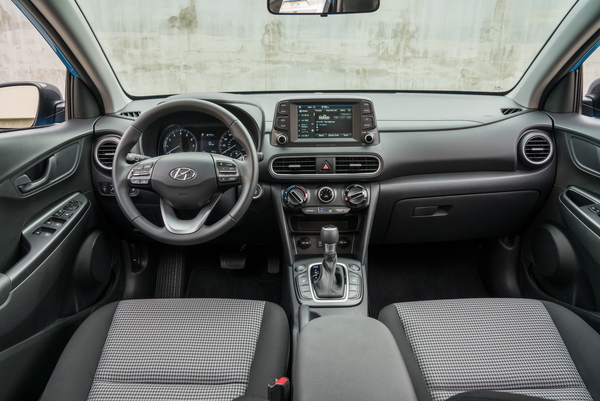 Inside, the current Kona is a bit more toned down than its exterior, but it features a few standout touches like the bright contrasting accents and sporty steering wheel. We also expect this to remain the same in the 2020 Kona. With no visual changes on the docket and a handful of feature changes for 2019, we expect the 2020 Kona’s line of standard features to remain the same. 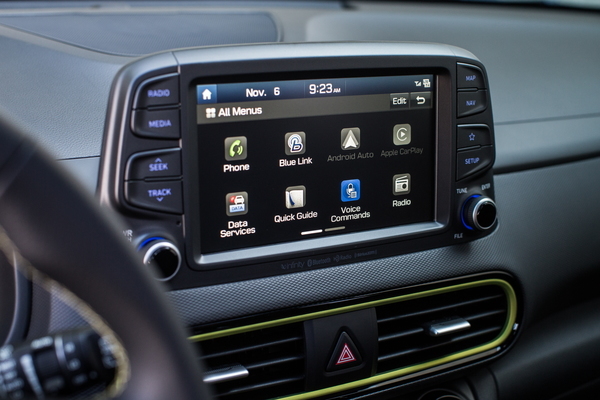 If this proves true, it will come standard with power windows and door locks, Bluetooth with audio streaming, a 7-inch touchscreen, Android Auto and Apple Carplay, 16-inch wheels, dual USB charging ports, and more. 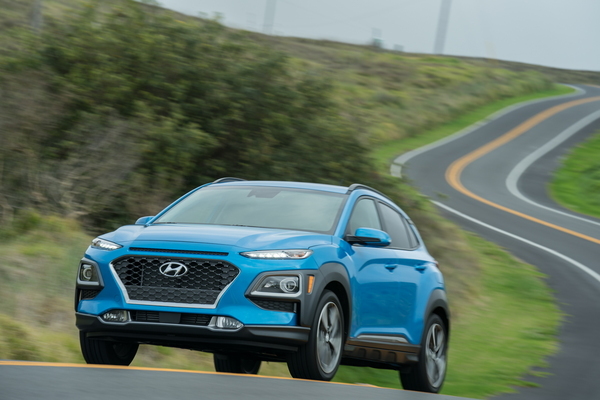 Under its hood, we expect the 2020 Hyundai Kona to keep its standard 2.0-liter four-cylinder engine that cranks out 147 horsepower and 132 pound-feet of torque. This engine will pair with a six-speed automatic transmission. Also expected to carry on is its optional turbocharged 1.6-liter four-cylinder engine with 175 hp and 195 lb-ft of torque. 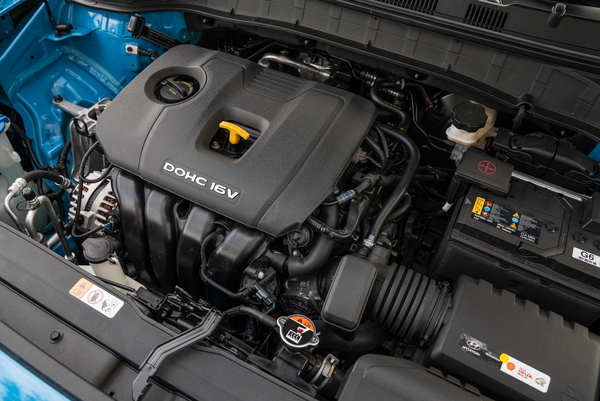 This optional engine will retain its seven-speed dual-clutch transmission. Front-wheel drive will remain standard, and all-wheel drive will be an option. 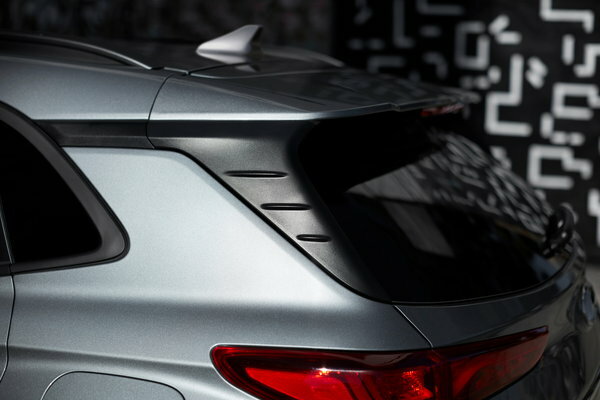 Safety got a big update in 2019 as automatic emergency braking with pedestrian detection, lane-keep assist, and driver-attention warning all moved from being optional to standard. In 2020, we expect this to remain the same. 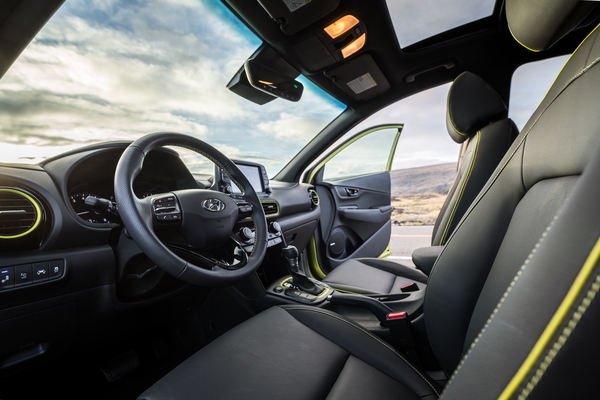 These advanced safety features and a rigid construction made the 2019 Kona an IIHS Top Safety Pick+, and we expect this rating to carry into the 2020 Kona unchanged. There is no precise release date for the 2020 Hyundai Kona, so stay tuned for updates. Pricing also remains uncertain, but we expect no big price hikes relative to the 2019 Hyundai Kona’s MSRP range of $21,035 to $29,945 (destination fees included). 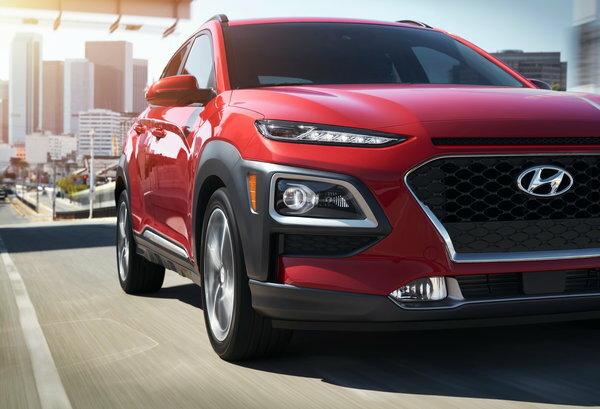 The 2020 Hyundai Kona will battle the Chevy Trax, Ford EcoSport, and Mazda CX-3. 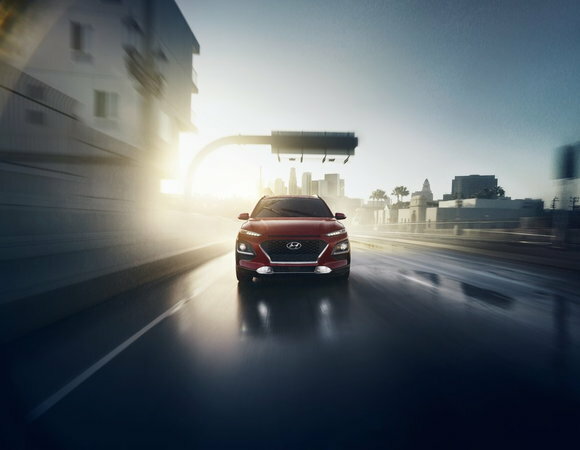 We have partnered with trusted dealers in your area to give you a great price on the new Hyundai Kona. We have information you must know before you buy the Kona.